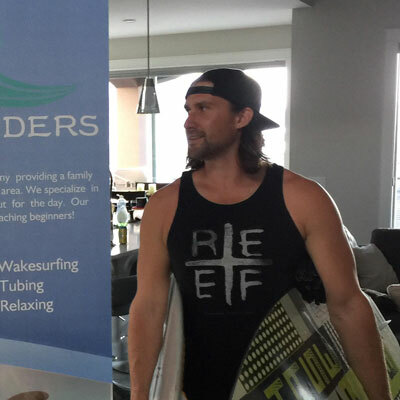 Wakebenders is a chartered boat rental company out of Kelowna, BC. We provide services to Okanagan Lake, Kalamalka Lake, Wood Lake and the Shuswap. We offer the freedom to rent a boat for the day with a professional driver provided, to keep your experience stress free! This way you can focus your family vacation, on your family. Our staff is there to help you have fun and all ages are welcome! 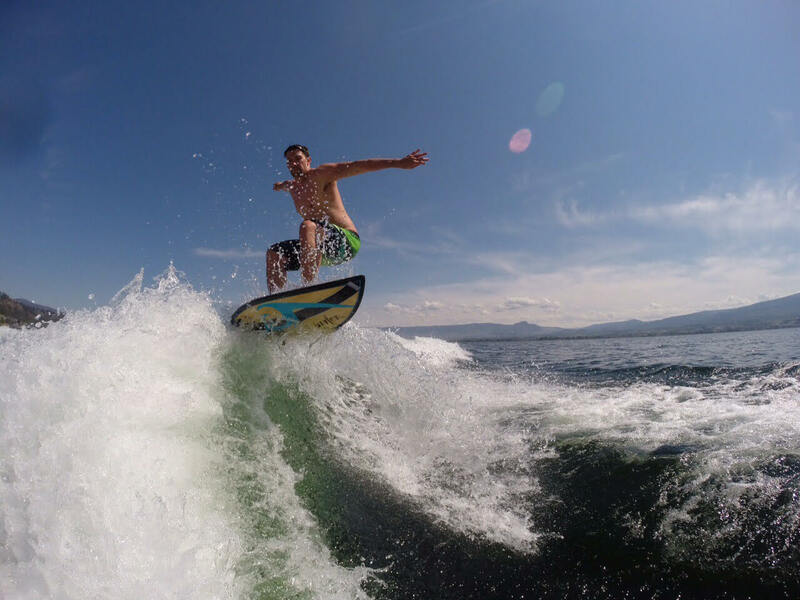 We have brand new Phase 5 Surfboards and Ronix Wakeboards. Also other water sports may be provided for you, please let us know in advance. If you’re planning on bringing your own equipment, inform us prior to booking. Lessons and Instructions are provided for a beginner to intermediate level. Towels and Life Jackets are provided, all you need to bring is whatever you’d like to eat or drink during the day. Pick up points may be arranged upon reservation, we are flexible to suit your needs. For information on Okanagan Boat Rental Prices you can use this link, or visit our prices page! David grew up at the lake, which exposed him to watersports at a young age. He cherished his time skiing and tubing behind the family boat, but later found his passion for wakeboarding behind various towboats. 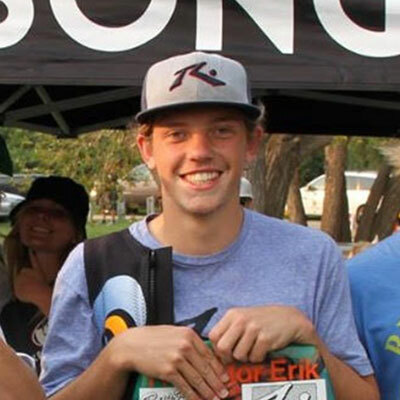 Everett is a 3x Alberta Provincial champ (2015, 2016 and 2017) as well as he placed 8th in Men’s Nationals in 2015. He grew up loving the water, and looks forward to taking you out on the boat!